Several times a year, Life.Church campus pastors and other staff 'team teach' with Pastor Craig. Team teaching allows you to take the baton from Pastor Craig during a series and create your own portion of the message. It's a great opportunity to flex your teaching muscles or empower a new speaker to deliver a message. Use the 'opening segment' and 'closing segment' as bookends to your own message (notes are provided). Everyone knows someone who is hurting, longing for comfort, and searching for answers. It might even be you who’s looking for light in a dark world. But when you find hope, you can’t wait to share it. 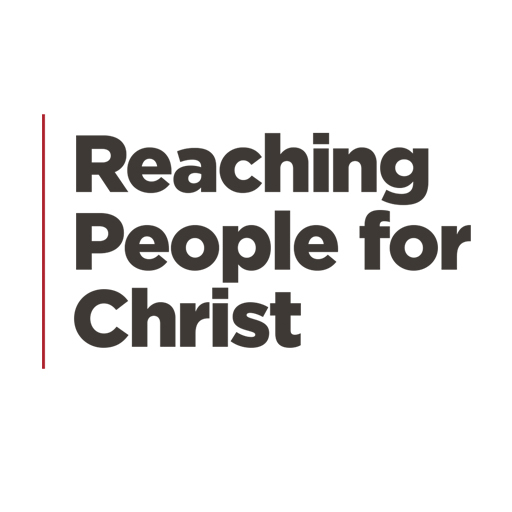 Now’s the time to start Reaching People for Christ.